"ACES is proud to be a diverse community welcoming students of all majors, backgrounds, and lifestyles. Our team is dedicated to improving the learning experience for our talented students." The team supporting the ACES Program are faculty members from five schools and colleges across the university campus, including the A. James Clark School of Engineering, the Office of Undergraduate Studies, the College of Computer, Math, and Natural Sciences, the Robert H. Smith School of Business, and the School of Public Policy. Check out our faculty and staff page for more information. 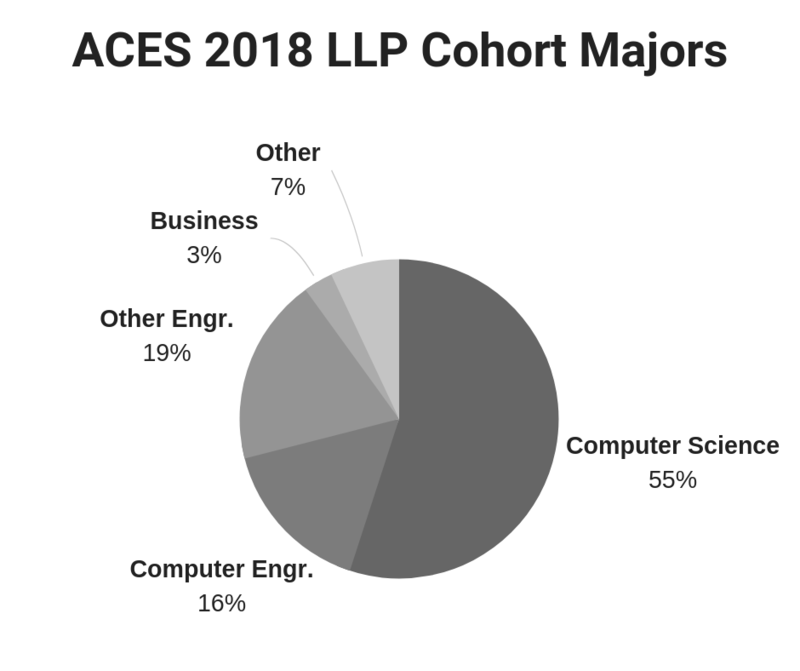 Students from all majors who are interested in cybersecurity are able to join the ACES Program. While most students study Computer Science or Computer Engineering, there are many other areas of study that are relevant for a future career in cybersecurity. 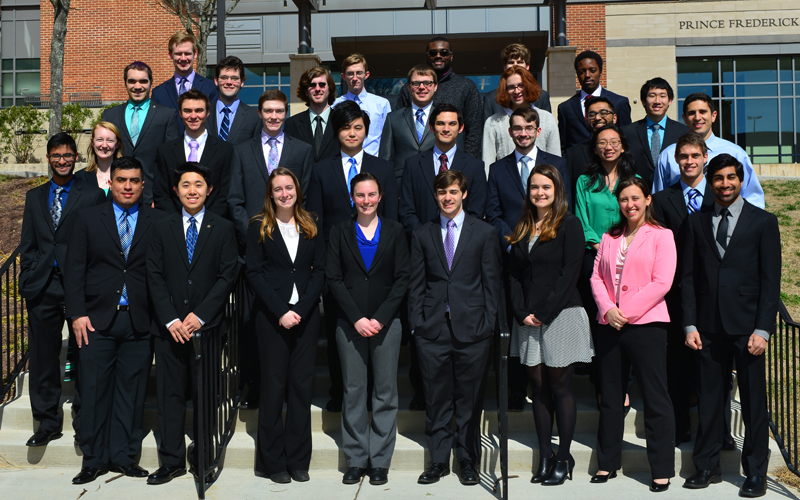 ACES is aligned with the University of Maryland in commitment to the principle that in order to provide our students with the finest education, in order to foster outstanding research and scholarship, and in order to be national and global leaders, we must be diverse and inclusive.